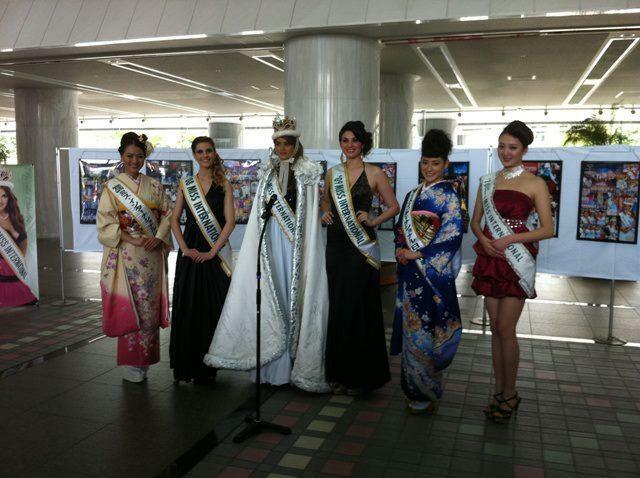 Miss International 2012 to be held in Okinawa, JAPAN! 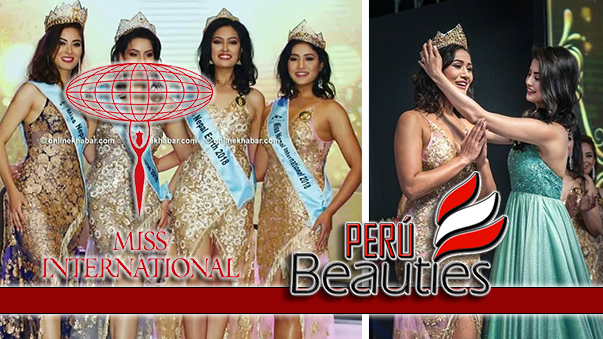 The venue of Miss International 2012 Pageant will be Okinawa, Japan. 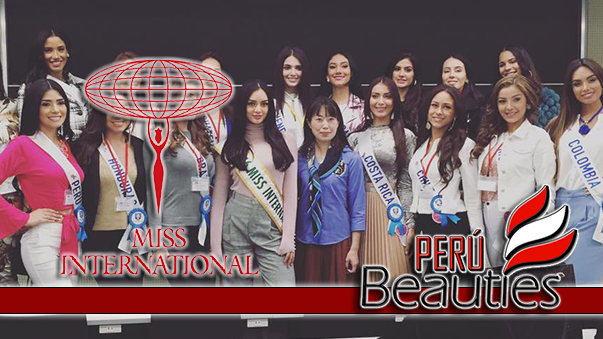 On April 23rd, 6 previous contestants including 3 top winners visited Okinawa prefectural office building to take part in Official Press Conference in which they declare that the 52nd Miss International Beauty Pageant will be held in this beautiful island, this autumn. 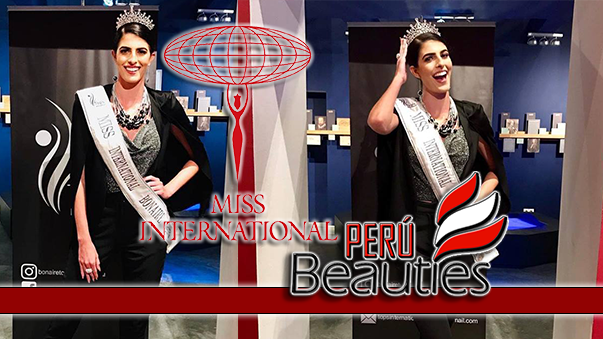 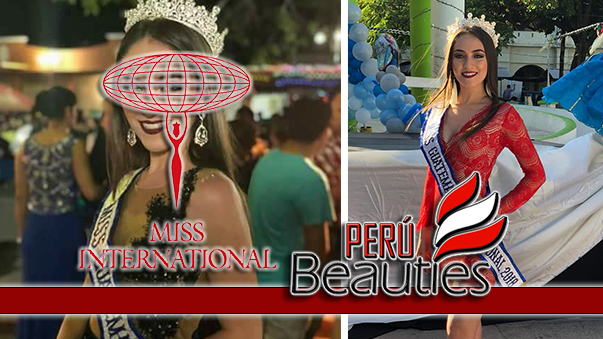 Maria Fernanda Cornejo from Ecuador (Miss International 2011), Anagabriela Espinoza from Mexico (Miss International 2009), Alejandra Andreu (Miss International 2008), Yuan Siyi from China (2nd Runner-up for Miss International 2010), Etsuko Kanagae from Japan (Miss Elegant 2010), Nagomi Murayama (Miss International Japan 2011) appeared at the press conference event, before they visit many of beautiful tourist area. 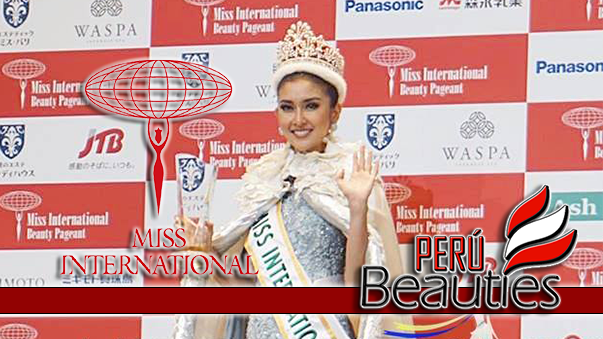 Okinawa is the island of outstanding beautiful beach and individual culture different from Mainland, Japan.